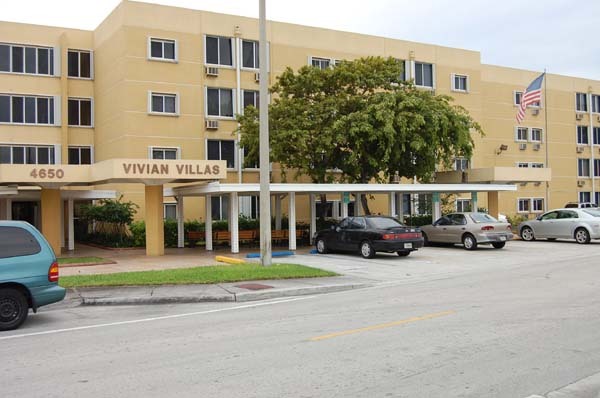 Donald f. Scott villas" is a family turnkey development project, comprised of 8 one bedroom, 12 two bedroom, 17 three bedroom, 10 four bedroom and 3 five bedroom units and is located at 425 west 25th street, hialeah, florida. 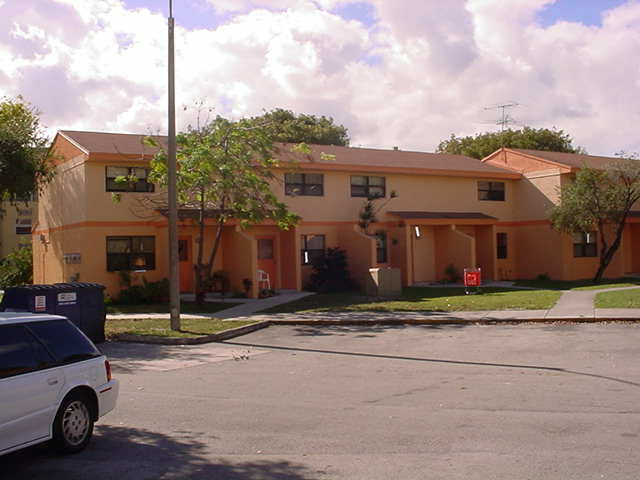 "donald f. Scott villas"
This apartment is rent subsidized by the florida housing finance corporation. 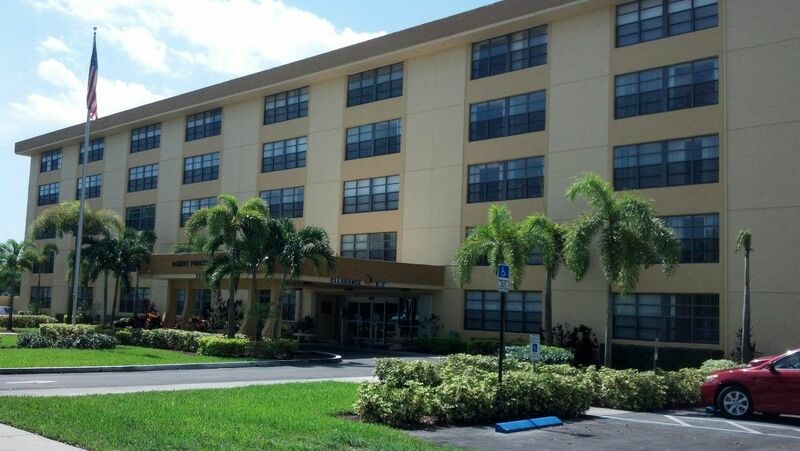 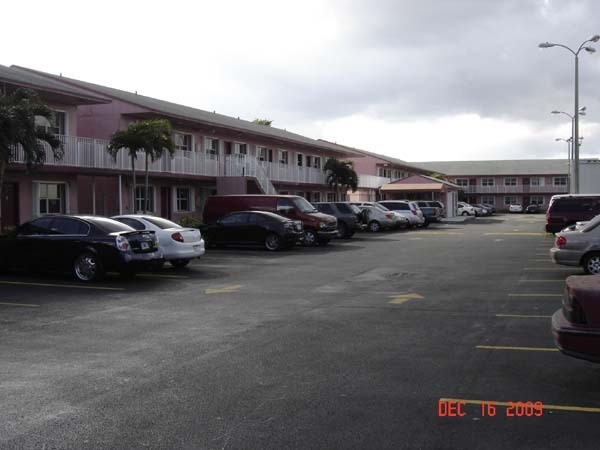 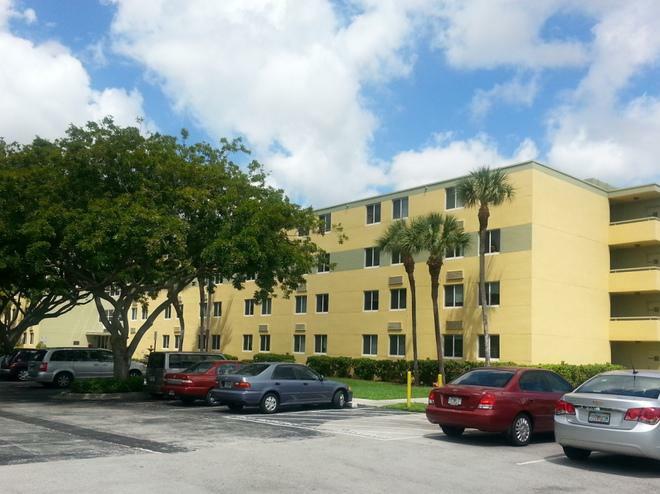 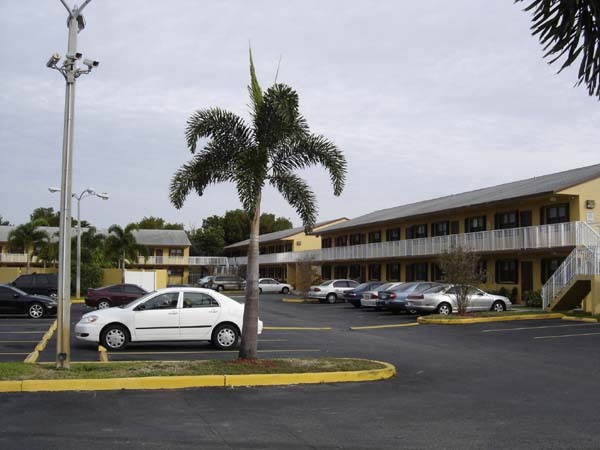 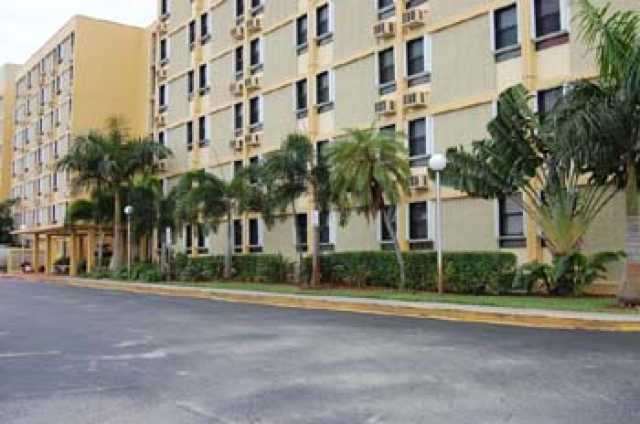 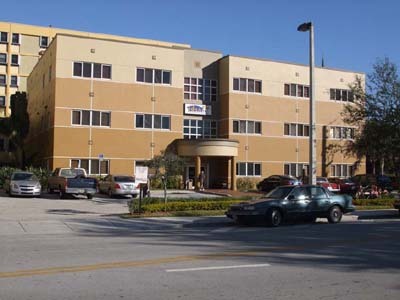 Currently park place - hialeah has 34 subsidized apartments out of a total of 34 apartments. 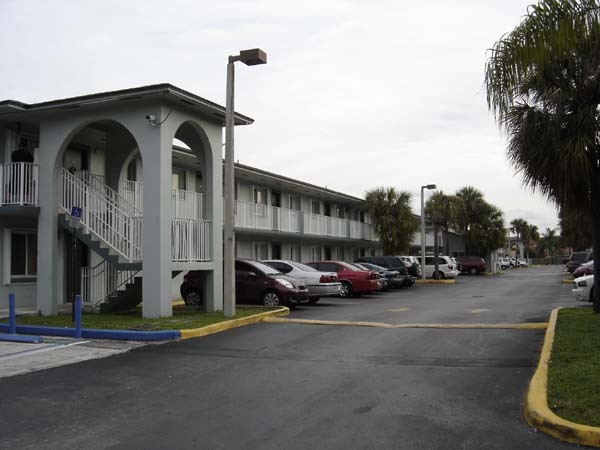 Occupancy status: ready for occupancy. 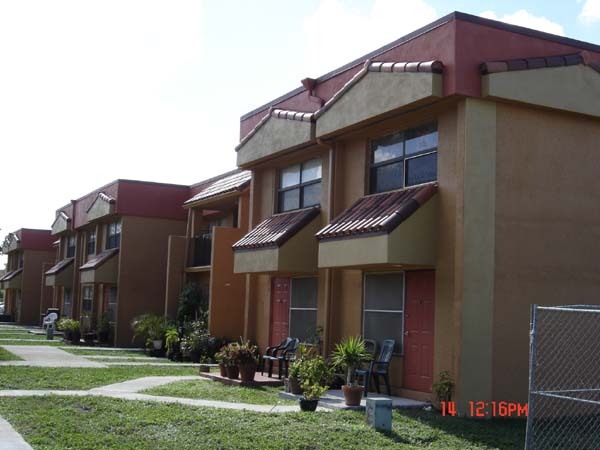 Housing program available: state home. 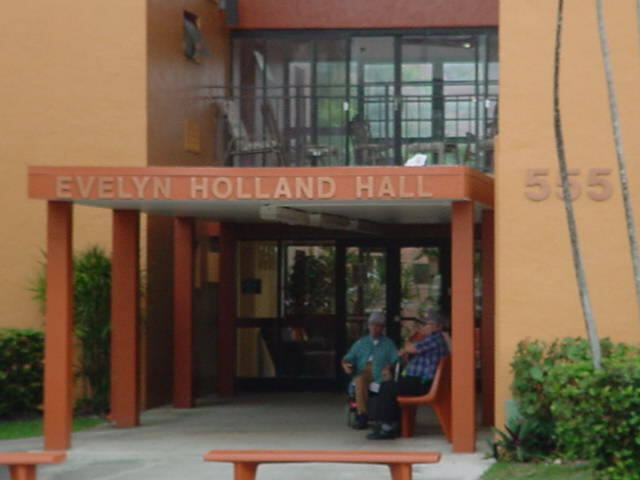 Palm springs villas is a senior low income housing apartment subsidized by the federal governments hud (housing and urban development division). 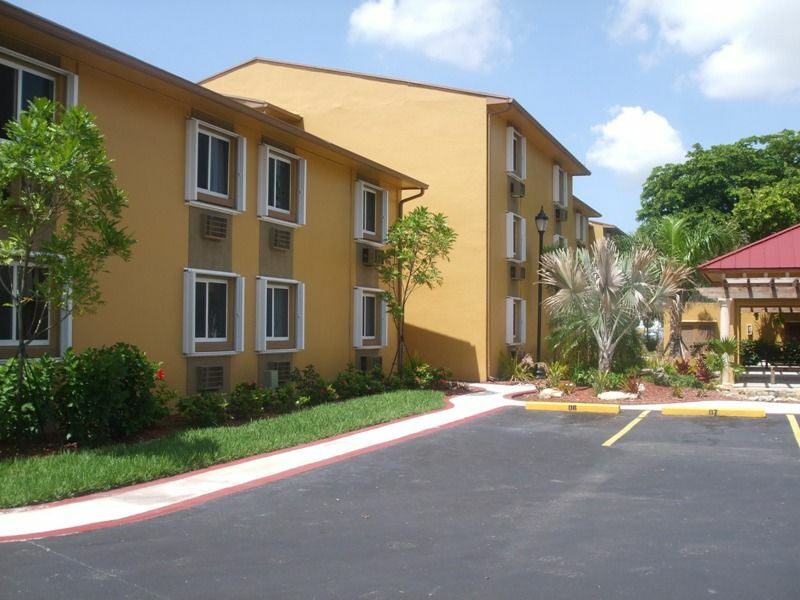 Contact palm springs villas for complete details on the current vacancies and housing applications. 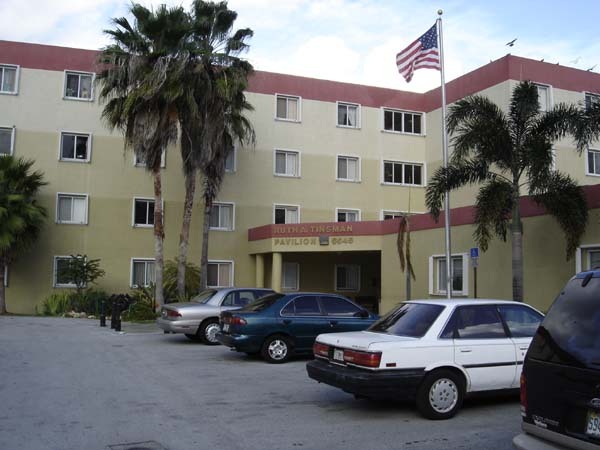 Russ allen plaza is a family low income housing apartment subsidized by the federal governments hud (housing and urban development division). 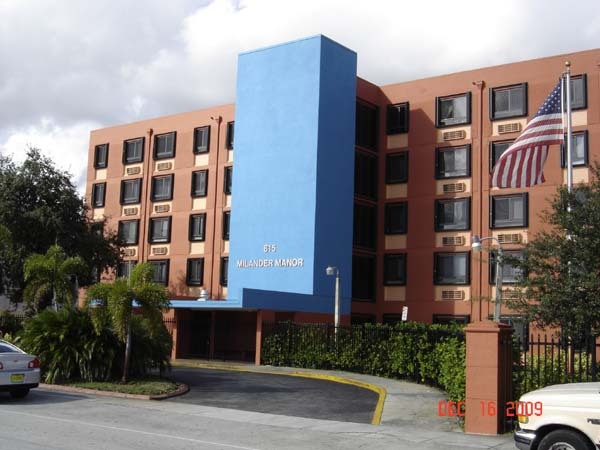 Contact russ allen plaza for complete details on the current vacancies and housing applications.